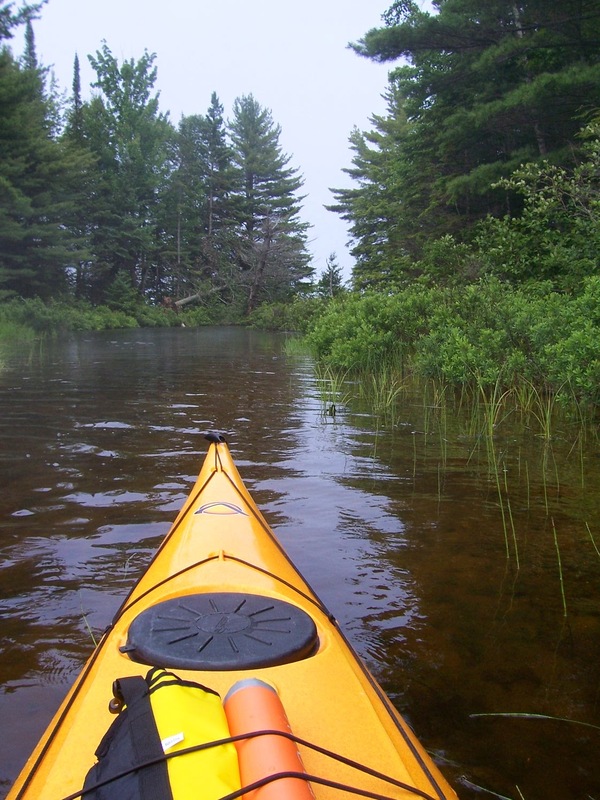 One of my favorite mini vacations is wandering the Upper Peninsula with my sea kayak on top of my Jeep, looking for intriguing waters to paddle. I take the kayak because it allows me to explore the bays and inlets of Lake Superior with ease and safety, and also inland lakes. A favorite destination is Beaver Lake in the Pictured Rocks National Lakeshore Park between Munising and Grand Marais. The access is at Beaver Lake Campgrounds. From there you can spend a day exploring the lake, or you can paddle to Lake Superior via Beaver Creek. You're going to have to get out of the canoe/kayak and pull the boat at some point, as the creek is shallow. For more information on this destination and others, check out my book, the Paddler's Guide to Michigan, The Countryman Press.